Nonprofits are increasingly using social networking as a tool to reach out and communicate with homeless people they serve. 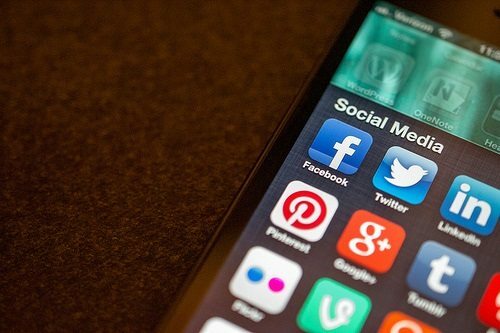 Social networking platforms like Twitter give people a chance to network with nonprofits and shelters and even gain connections and support from other homeless online users. In 2011, the University of Southern California School of Social Work released a study that showed that homeless people increasingly own cell phones and are prioritizing data plans for communication, specifically among younger demographics where, for instance, 62 percent of homeless teens have a cell phone. The Desert News recently interviewed R.D. Plasschaert, a woman who singlehandedly credits Twitter for pulling her out of homelessness. Twitter gave Plasschaert the ability to connect with Invisible People, a nonprofit serving the homeless. Other nonprofits are also finding Twitter to be one of the best ways to connect with homeless people online; Project Homeless Connect has also found using Twitter to connect with local homeless people in San Francisco has made a difference.